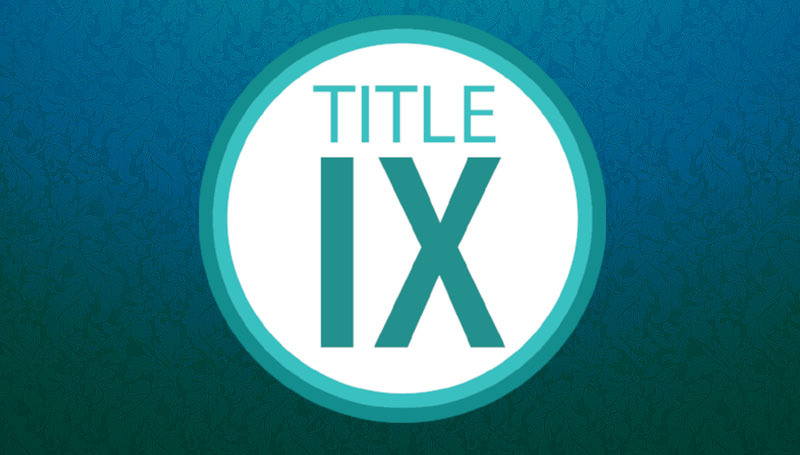 Title XI training sessions will be offered from 10 a.m. to 4 p.m. Thursday, Feb. 8, in BSC’s Connor Ballroom. Sessions for new hires will be held at 10 a.m. and 3 p.m., with refresher training at 11 a.m., noon, 1 and 2 p.m. To RSVP for one of the sessions, email HRtraining@mssu.edu. Online training is also available via Blackboard. To access the new-hire and refresher training, log in at https://mssu.blackboard.com, select “Organizations” in the left navigation bar. Then, select “HR Training IX Training” from the available listing. An interactive quiz is incorporated into both trainings and a score of 100 percent is required to pass the training module. If an employee scores less than 100 percent, they will need to restart the video and try again. Title IX of the Education Amendments of 1972 is a federal law that protects individuals from sexual discrimination in education programs or activities that receive Federal financial assistance. To ensure MSSU is operating in a nondiscriminatory manner and all University personnel are aware of and comply with Southern prevention resources, policies and procedures, training is required of all MSSU faculty and staff each academic year.